Nortec Movember Team Mo-IT is supporting the Movember Foundation and to bring awareness to men’s health issues. Update: 6th December 2017: The facial hair is gone. Thank you for all the donations to the team and to myself. The total amount raised was $849. Nortec will match this donation bringing the total amount raised to $1698. Thank you to all those who donated. Any donations to any Cancer research can only benefit all of us. Again Thank You. 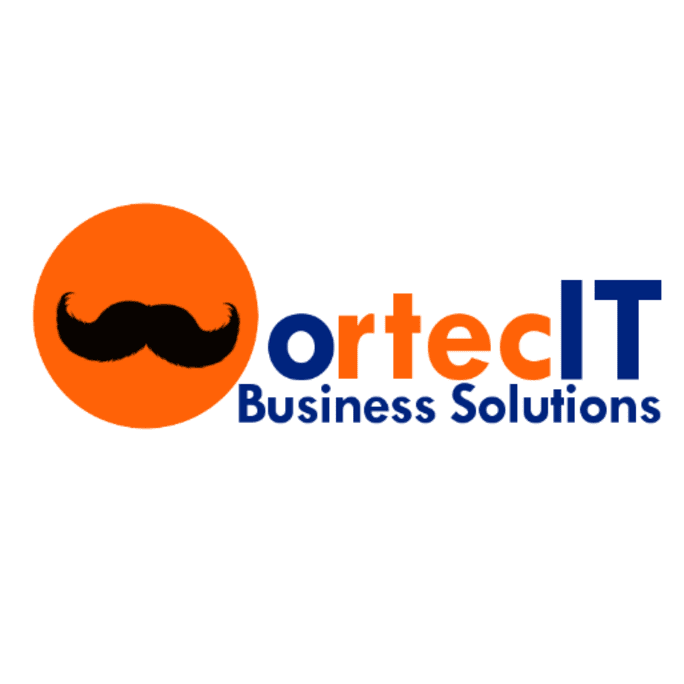 Update: 28th November: Only a few days to go for the Nortec MO-IT Team. Facial hair on some people looks better than others. Support your account manager or engineer. Can’t decide do a team donation. Nortec will match all donation amounts to any of the team. Movember challenges men to change their appearance and the face of men’s health by growing a moustache. The rules are simple, start Movember 1st clean-shaven and then grow a moustache for the entire month. The moustache becomes the ribbon for men’s health, the means by which awareness and funds are raised for cancers that affect men. Nortec Movember Team M0-IT is supporting the cause. For any of our clients who donate to any of the team. A well as getting the satisfaction of supporting Men’s Health. Nortec will match your donation as stated highlighted above. Nortec will also credit your account with us half your donation amount. and you get half of your donation credited back to your account with us. Last Year the Nortec Movember raised $1850 for this cause. Our target this year is $2000. Most of the members of the Nortec Team have been affected by some of the initiatives supported by Movember. Tim Walls our Senior Engineer extraordinaire. David Norris Nortec’s Managing Director is a big supporter of cancer-related fundraising. David’s sister died of cancer in her mid-thirties five years ago. As such Nortec will double the donation amount of each Mo-Bro to a team’s maximum of $2000. The Movember Foundation is a non-profit organization that runs the global men’s health initiative, Movember. Each year, Movember, the month formerly known as November, is responsible for the sprouting of thousands of Mo’s (Australian slang for moustache, where the movement began) on men’s faces around the world, raising vital awareness and funds for men’s health, specifically for cancer affecting men. Men who grow moustaches for the month of Movember called Mo Bros, become walking, talking billboards for the cause, raising awareness by prompting private and public conversation around the often-ignored issue of men’s health. By 2030 we’ll reduce the number of men dying prematurely by 25%. Help us stop men dying too young. Join the movement.